On an average, an Android flagship gets up to 18 months of major software upgrades. Recently, major companies have tried to extend the software support beyond that, but usually, any top Android phone gets updated to the consequent two Android versions. OnePlus, which has a sketchy record with updates, is currently in news for an announcement regarding updates for 3 and 3T. OnePlus has confirmed in an online forum that OnePlus 3 and 3T won’t receive any major update after Android O. Last month, in a Reddit AMA, OnePlus team had revealed their planned upgrades. Android 8, which still remains unnamed, will be released for last year’s flagships by the end of 2017. In 2014, OnePlus announced its arrival as a 'flagship-killer' with the launch of OnePlus One, which had top of the line internals at just $300. It had a custom OS built by Cyanogenmod for the global variant. The budget beast was launched with Android 4.4.4 Kitkat, and over the years it received two Android version updates and now has Marshmallow. 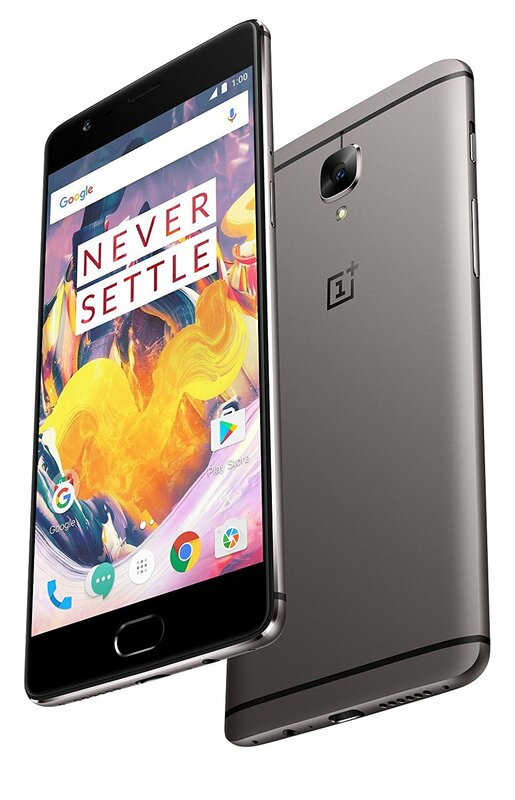 Their next phone was the OnePlus 2, which came with Oxygen OS, and not the Cyanogenmod OS like the OnePlus One. The device, which had Android 5.1 Lollipop out of the box, received only one version update. OnePlus had promised Android Nougat, but they announced that OnePlus 2 won't be receiving it. OnePlus X, the first ‘mid-range’ device from the Chinese company, also came with Android 5.1. Though it was not the flagship device, the fact remains that OnePlus X also received just one version update and currently runs on Marshmallow. So the record shows that since OnePlus ditched Cyanogenmod OS and replaced it with Oxygen OS, the phones have received only one major update. 3T will receive only one year of updates. Android O being the last update for OnePlus 3 was expected. But the users are irked that OnePlus 3T will also be receiving the same treatment. The OnePlus 3T was released as a minor upgrade over the already excellent OnePlus 3, to keep up with the competition. The flagships introduced in the second half of 2016 had Snapdragon 821, while the OnePlus 3 featured Snapdragon 820. Equipped with the 821 and 6 GB of RAM, the OnePlus 3T still has impressive internals. The 2016 phone released with Marshmallow, hence it will be receiving the second major upgrade when it gets Android 8. This is already better than OnePlus 2, but the fact that its hardware will be capable of running later versions of Android and it will receive only one year worth of version updates has disappointed the customers. The company has clarified that both the phones will continue to receive security patches and bug fixes.